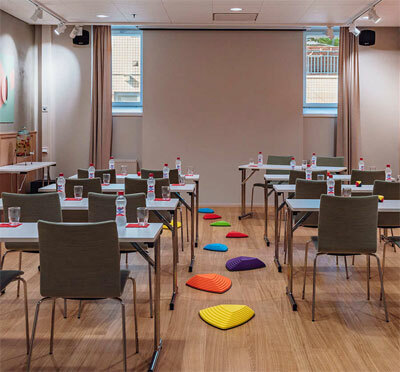 Radisson Blu Seaside Hotel is located by the popular harbor and near the urban quarters of Jätkäsaari and Ruoholahti. 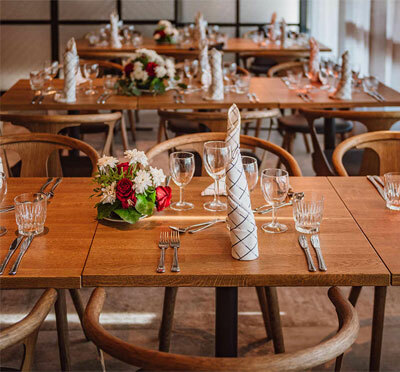 Take a short walk to popular attractions such as Hietalahti Flea Market and the museums, galleries and events at the Cable Factory cultural center. 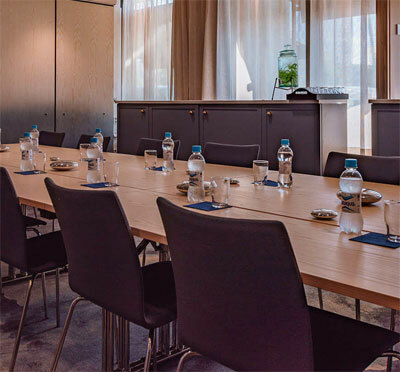 Radisson Blu Seaside Hotel’s inspiring environment is perfect for creative meetings and events. 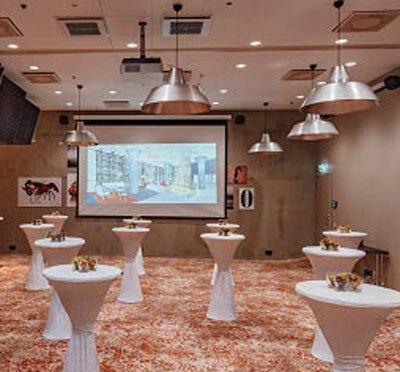 At Seaside’s meetingrooms you always have free access to Internet and modern audiovisual technique. 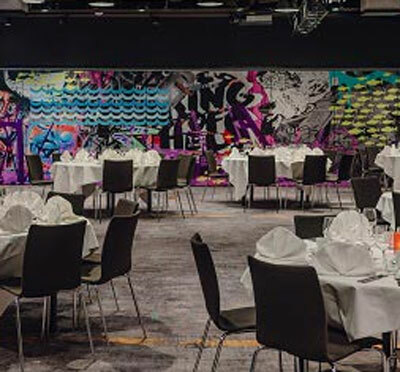 The conference room Valimo is a unique room showcasing industrial architecture and genuine graffiti art. It’s largest capacity is for up to 360 delegates. Valimo can also be devided to fit groups between 20-80 people.